This post goes to the part of San Francisco that I liked best, Fisherman’s Wharf. Pier39 and Alcatraz, the first one of the most touristic areas of the city and the other the most famous prison in the world closed in 1963. You are in the northeastern part of the city, between the Golden Gate Bridge and the Oakland Bay Bridge. You can arrive by car or by various means of transport, if you have internet it is always more convenient to use Uber, as the locals do. 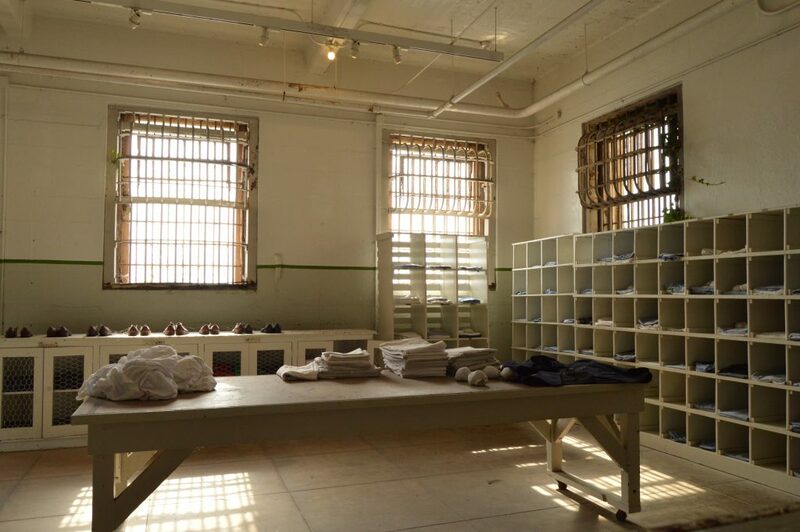 A tour for the most famous prison in the world is mandatory, even if you are not a fan of this kind of sightseeing I assure you that you will find the story very interesting. 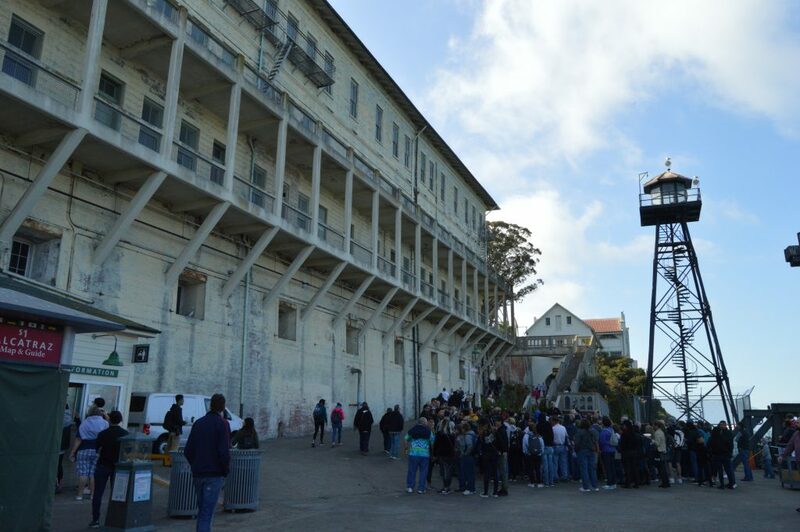 Alcatraz can be visited both day and night. 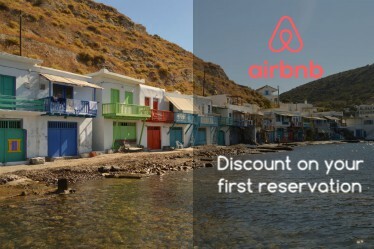 The first costs 46USD and the second 56USD includes the ferry return an audio guide. There are a lot of parking, also at Pier 33 where you take the ferry, 20USD for daily parking. I recommend buying tickets at least one month before the date especially if in summer. TIPS TIME !! Have you misjudged the time to get to the port and are you afraid that they will not let you get up at the time you have booked? No problem! If you have lost your ferry do not worry you can use a waiting line that will allow you to get on the first ferry with available seats. Departure every 30min, the ferry ride is 10 / 15min, is very fast but will give you a beautiful view of San Francisco. Once you get off the ferry, a guide will show you the various tours you can take and other general information about the island. The tour with the audio guide is only inside the prison, outside you can read the various information boards up to the entrance of the prison. I do not want to make you the usual spoilers on the tour. I can only tell you that the prison was closed in 1963 and the audio guide will tell you the story of the various escape attempts. The tour lasts 1h30min and I’m sure you’ll love it. 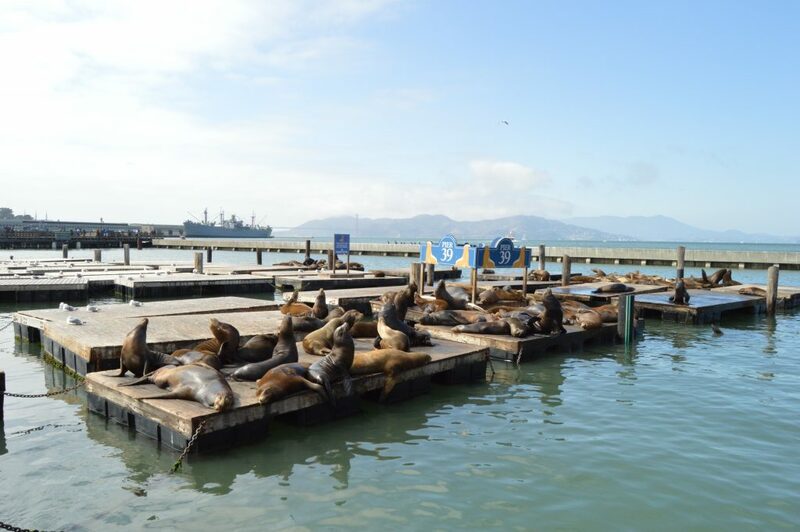 Pier39 is a shopping center and a tourist attraction built on a San Francisco north-east. 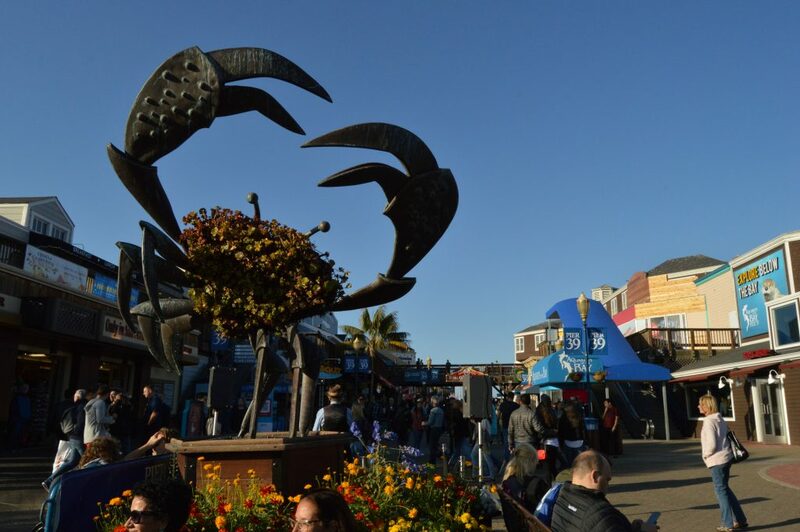 Many shops and restaurants that populate this famous area of Fisherman’s Wharf, you can really find everything. From Pier 39 you can see Angel Island, Alcatraz, the Golden Gate Bridge, and the Bay Bridge. The fun is for all families, children can get on the rides or admire the famous sea lions that populate this area. Obviously, you can not touch them or approach them but you can admire them very much from neighbors. The area is full of restaurants, bars, fast food of all kinds, obviously, the sea lions are the protagonists. Among crab sandwiches and various restaurants overlooking the ocean, we find the Boudin. 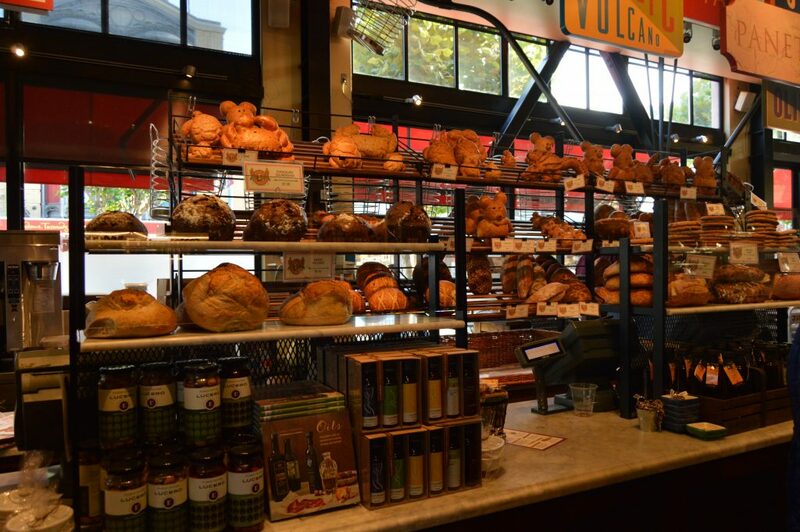 A bakery famous for serving Clam Chowder, a delicious clam soup served in the loaves of the famous bakery (only 9USD). Go back to California to more post on my last trip.